Washington has reportedly frozen the transfer of the multimillion aid bound for West Bank and Gaza, which Barack Obama is said to have authorized just hours before Donald Trump’s inauguration. A senior Palestinian source told the Times of Israel that the Palestine Authority (PA) leadership was notified by US officials that it should not expect the payout, authorized on January 20 by then-President Obama despite strong Republican opposition, any time soon. According to the source, the respective notice was received by PA Prime Minister Rami Hamdallah on Tuesday, the same day the US State Department spokesman Mark Toner said it would put the payment under additional scrutiny and see if any adjustments are needed to be taken that would correspond the incumbent US President’s take on the issue. Initially, the funds were approved by Congress in the fiscal years 2015 and 2016, however, at least two Republican lawmakers put a hold on the transfer, voicing concerns that the money could fall into the wrong hands, such as “the families of Palestinian prisoners and suicide bombers,” according to Rep. Ed Royce (R-California). While Obama administration did not formally break any law with its decision to circumvent GOP’s resistance, it went against a long-standing tradition of respecting the holds on the funds, imposed by Congress. In the past, however, Obama used his power to greenlight a $192 million aid transaction in 2012, citing its importance to “security interests of the United States,” although it had been frozen by Congress. Former Secretary of State John Kerry reportedly notified lawmakers of the decision mere hours before Trump’s inauguration. 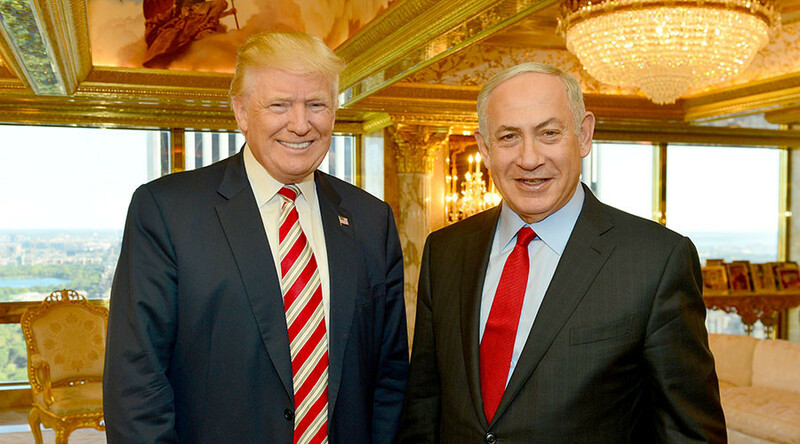 During his campaign, Trump has repeatedly voiced his unconditional support to Israel, describing the state of relations between the allies as “unbreakable bond,” and vowed to recognize Jerusalem as its “undivided capital” following his meeting with Israeli Prime Minister Benjamin Netanyahu in September. 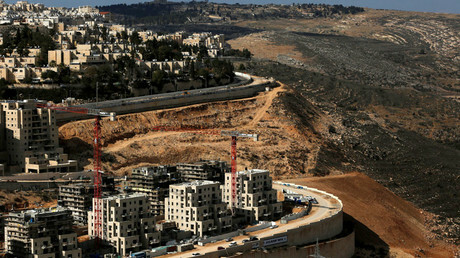 After US abstained in a vote for a UN resolution demanding Israel to stop its illegal settlement activity on occupied Palestinian territories, calling it “a flagrant violation” of international law, Trump pledged that “things will be different” after his inauguration. “We cannot continue to let Israel be treated with such total disdain and disrespect. They used to have a great friend in the US, but....... not anymore. The beginning of the end was the horrible Iran deal, and now this [UN resolution]! 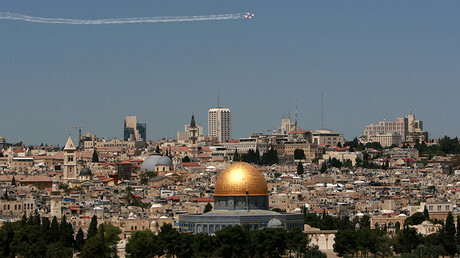 Stay strong Israel, January 20th is fast approaching!” he wrote on Twitter. Trump’s intention to move the US embassy from Israel to Jerusalem has courted particular controversy, with Palestinian leader Mahmoud Abbas threatening to revoke the recognition of Israel if Trump delivers on his promise. Following Trump’s inauguration, White House spokesman Sean Spicer hinted that the new administration will not hurry with moving the embassy. "We are at the very beginning stages of even discussing this subject," Spicer said in a statement.